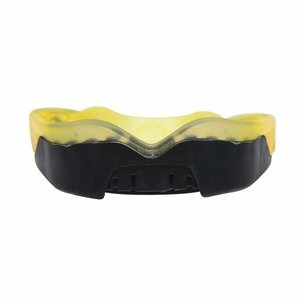 Protect your teeth in ice cold style with the Safejawz Ice Mouth Guard which is an essential for any player in every position. This mouth guard has been designed with the 'Boil and Bite' system (fitting instructions included) for a custom fit, providing lower teeth protection and comes equipped with jaw impact pads. 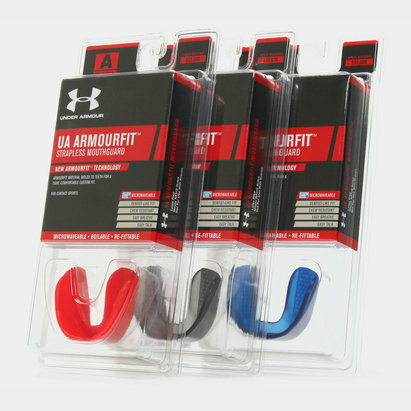 Avoiding a poor fit the Safejawz Ice Mouth Guard is re-mouldable up to three times. Complete with a perspex case, the Ice design is based on the principle of the gum guard becoming pliable when heated and then returning to a solid when cooled down, exactly like ice melting and freezing. Please note, due to hygiene reasons we are unable to accept any returns on this item once the packaging has been opened.